You must make reservations at least 5 minutes in advance of the time at Eques. 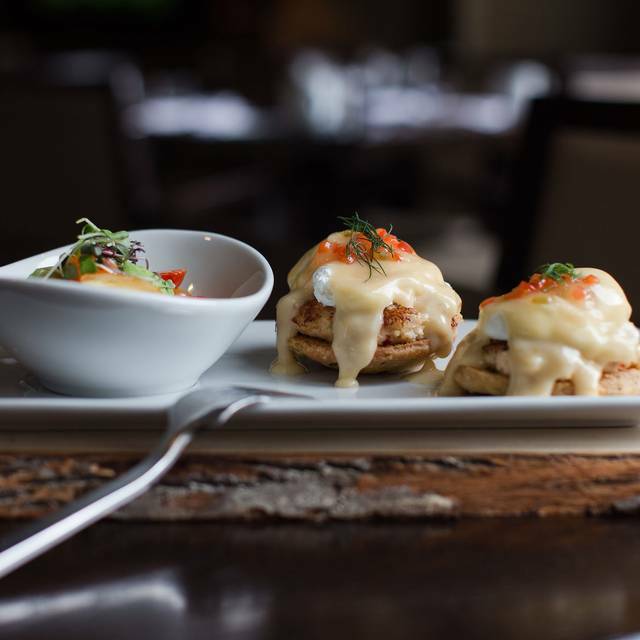 Join us for Easter Brunch on Sunday, April 21st and enjoy a large variety of savory and sweet options. Included is a chef's station with prime rib, a hot table with potato casserole and pancetta & wild mushroom strata, a kids menu, seafood display, dessert table and more! No. The food wasn’t worth the price. The flavor and selection was underwhelming. My boyfriend and I both got Eggs Benedict. He got the salmon one and it was dry. I got the original one and found mold on my ENGLISH muffin . They didn’t charge me which was good. Overall for the price you didn’t get a lot of food. Hi ShawnaR, I'm very shocked and saddened to hear that both of your meals came out unpleasant and inedible. I apologize that this was your first experience at our restaurant. Please know, your comments about our food have been passed on to the team so that they can better their food and service. Horrible service. We were ignored most the time for everything even when we waved to multiple waiters. One time taking our coffee mug to the front for a refill. I am so sorry to hear that you felt ignored at our restaurant. I deeply apologize that this experience was less than perfect and that you didn't get the quality of staffing that you deserved. Please know, your comments have been passed on to our team so that we can work on improving. Even though your time in Eques was disappointing, I hope that you will return again to give us another try. This is the fifth time we've been and it's been consistently good. Food is fresh with a lot of organic and locally sourced options. Excellent service; warm and welcoming staff. Looking forward to our next visit. Hi Richmondite, Thank you for taking the time to write about your experiences in our restaurant. I'm thrilled to hear that this was your 5th time in Eques. Thank you for coming back and allowing us to serve you again! We really appreciate the comments and hope that you will continue to dine at Eques in the future. It’s always super busy and loud but the food is great and service is always exceptional. Excellent breakfast but service was mediocre. 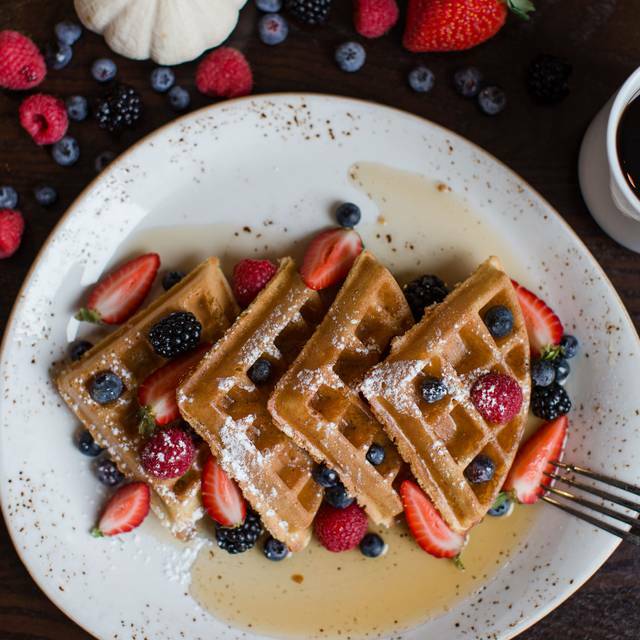 Great brunch on the weekends! 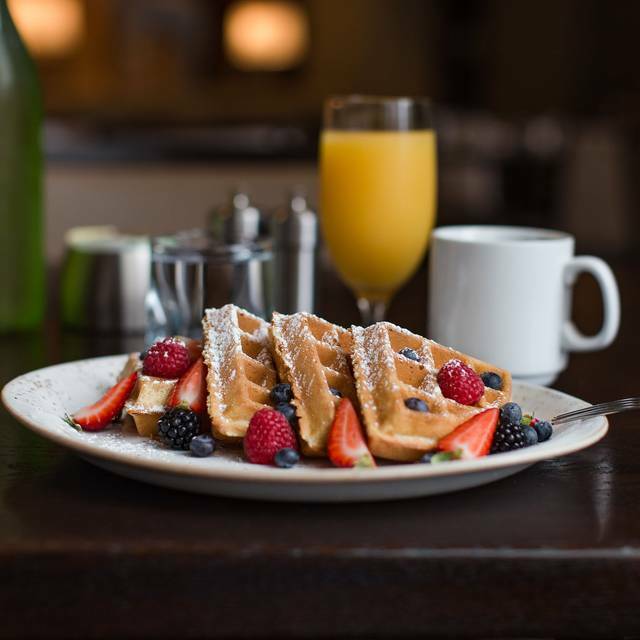 Generally good Sunday breakfast buffet, including made-to-order omelets and specialty waffles included. Only thing that prevented a five-star rating was a relatively limited number of items on the buffet. This is a family favorite to celebrate birthdays. We love the buffet brunch for the younger ones and the entrees for the seniors. Their Sunday Brunch is excellent! They offer a buffet as well as a great selection of menu items at a reasonable price. The staff is cordial, smiling and attentive. Would definitely go back! Selection and quality of food was excellent. We were not aware that we could order Belgium waffle with the buffet...dissatisfied to learned that after we finished our meal. 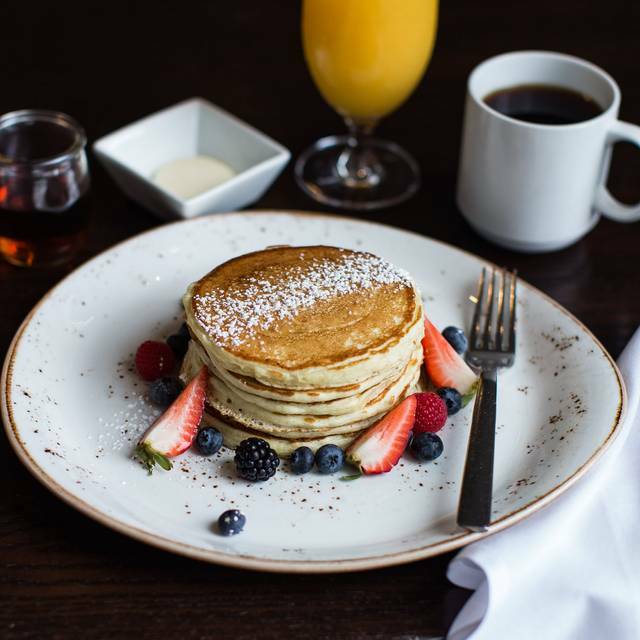 This is the best place for brunch with great service! Thank you for your glowing review! We love that you had a great experience at Eques. Excellent Valentines move. Will do it again next year. I'm so excited that you spent Valentine's morning with us! Thank you for your 5-star review. We look forward to seeing you again. Cheers! The buffet was everything I would have wanted and more. Flavored waffles, cookies and cream pancakes, lox and bagels, fresh berries and fruit with honey green yogurt... everything was excellent! Thank you for taking the time to write about your experience at our restaurant. I'm so happy to hear that you enjoyed all aspects of our breakfast restaurant. That's music to our ears! Thank you for bringing your family to our restaurant. We would love to have you back any day. Cheers. OMG WORTH A PRICE AND THE WAITRESS.. EVERYBODY THERE ACTUALLY ARE SUPER AWESOME!! I TIPPED MY WAITRESS $20.00 BECAUSE SHE SHOW AWESOME PROFESSIONALISM!! THANK YOU!! Hi ShaynaC, This review makes me so happy! I'm so glad to see that you were thrilled with your waitresses service. 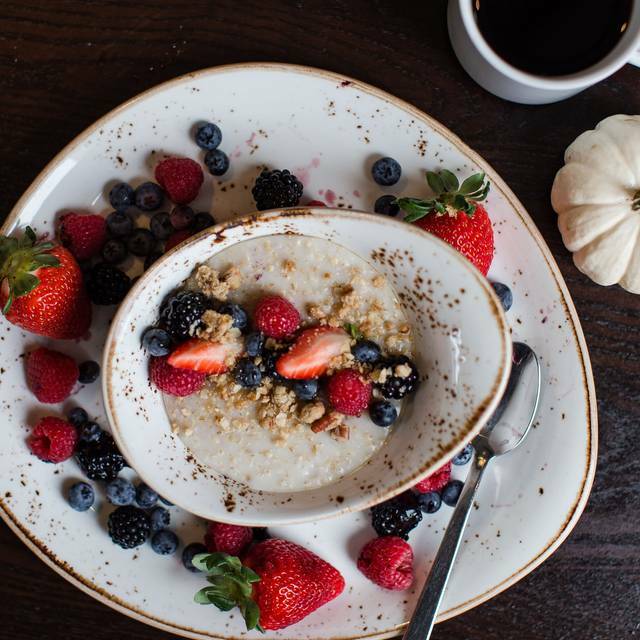 We can't wait for you to come back again for another great breakfast with us. We have been to Eques a few times and it never disappoints. The service was friendly and excellent and the food was delicious. We normally order ala carte and have not yet tried the buffet breakfast as we always find this to be too much food in the morning. However, notables was the steak and eggs, salmon benedict and even the regular benedict was awesome. Well done Eques! This was my first time at Eques. I was so impressed! The restaurant was elegant, the buffet was displayed beautifully with so many choices, the service was top notch and the food was delicious! Keyshawn was our server! A special shout out to him. He was highly attentive, very pleasant, and always had a smile on his face. He was fabulous!! Hi Rob, Thank you for writing about your experience at Eques. I'm thrilled to hear that we took care of you while you were here. I will pass on the lovely comment to Keyshawn as well. Thank you for stopping by. We hope to seat you again soon! Drab beige décor, harried, unprofessional staff, place over run with screaming children. Not at all what we were hoping for. Music was terrible. Room was cold. We will not be back. I'm so sorry you had such a terrible experience at our restaurant. I apologize that our restaurant was not what you expected. I hope that you will give us a chance to better your experience in the future. We are family-friendly, but our restaurant is normally pretty calm and relaxing. I've been here a number of times now and they never disappoint. 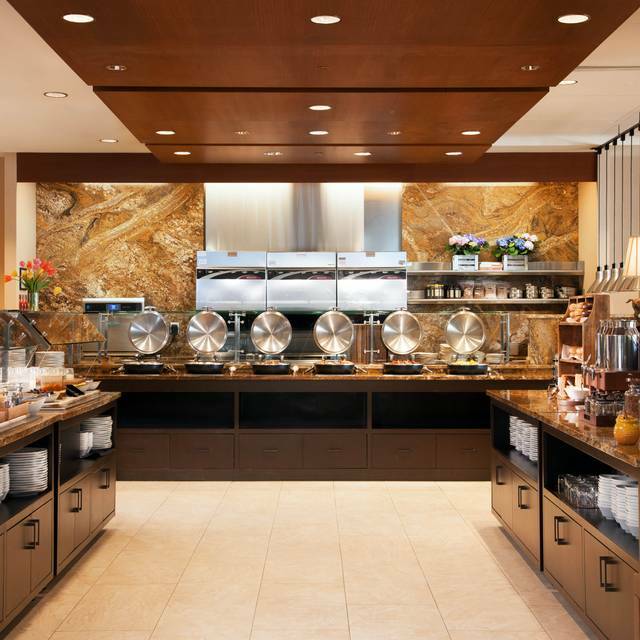 They have a great breakfast menu and the buffet is a steal at the price! Great for a girls brunch, entertaining out of town guest or a quiet brunch for two. Hi RachelK, Thank you for taking the time to write a review. I'm so glad to hear that we never disappoint! Thank you for those kind words. We appreciate you spreading the word about our restaurant too. Please come back again soon! Breakfast buffet price is reasonable, not a lot of selection. They have gluten free waffles but you have to ask for it and kitchen will make it immediately. Good place to get together with friends for a long breakfast. Great place for brunch and great service. Met girlfriends for our annual holiday breakfast. The atmosphere was very nice, service was really good, and the food was delicious. We ordered off the menu. Their menu had many wonderful healthy and tasty options. Eggs cooked to perfection! Great thanksgiving breakfast experience at the fireplace. Thank you for writing a review on our Thanksgiving Brunch. We are so happy that you enjoyed your meal. Happy Thanksgiving! 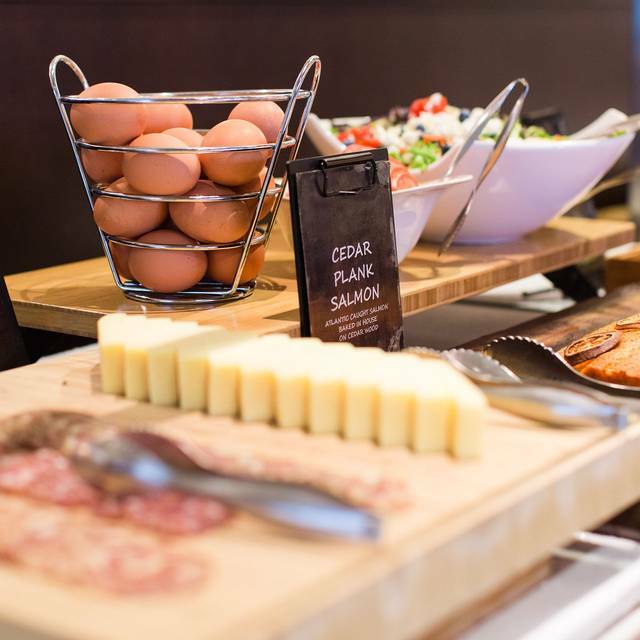 The buffet is outstanding for a brunch treat, though pricey for breakfast. 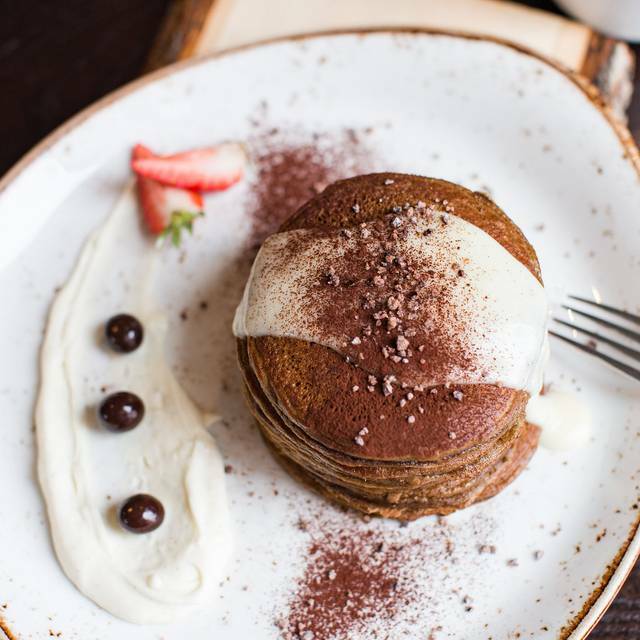 Tiramisu pancakes are not a buffet option, but worth trying. 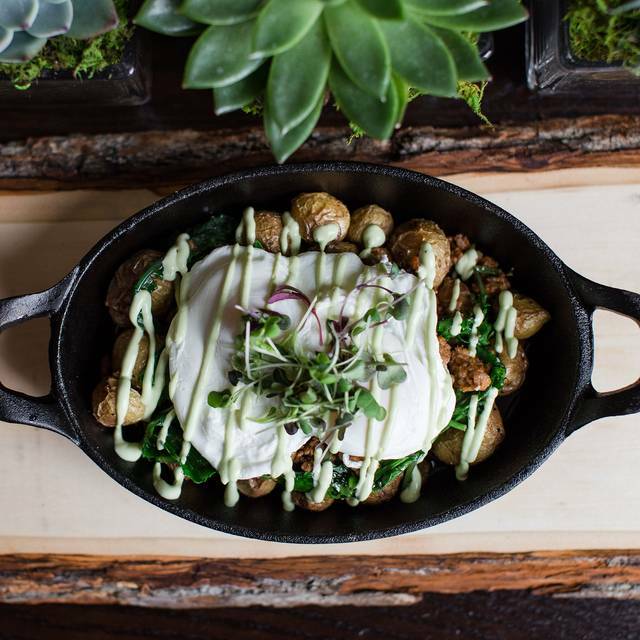 The GF corned beef skillet (baby potato, eggs, grilled onions, corned beef and hollandaise) is luscious and savory, really the ultimate in breakfast away-from-home comfort food. Highly recommend! I always enjoy Eques for a nice leisurely weekend brunch with good food. I had high hopes but this buffet was nothing you couldn't get at a Comfort Inn free breakfast. There was store bought pastry, a few kinds of middle of the road meat and a giant vat of scrambled eggs. The completely unseasoned fried potatoes were embarrassingly awful. I could have gotten a better meal at Denny's for 3.99 instead of 30 bucks. The menu items were also just meh. The crab in the Benedict was rubbery and over cooked. In Seattle, messing up seafood is hard to do. The hash was frankly awful. I think they made it with leftover potatoes from the buffet. It was just overall really disappointing. Food was great, as always. Service was also great and our server was amazing. Only complaint is the noise and the screaming child that was allowed to disrupt everyone's breakfast. Parents didn't do anything about it so management should have. The food was amazing as well as our service with Janelle and Caleb! We had the Smoked Salmon Omelette, Eggs Benedict and the Blueberry Almond Smoothie. We will definitely be back and hope to have our dynamic duo serving us again!! If I could give it 3.5 stars I would. I ordered the corned beef hash and overall the flavor was excellent. The potatoes were perfectly cooked, but *almost* over salted. The corned beef was delicious, very tender and perfect flavor. The Hollandaise and caramelized onions were very good but a little sparse. The most disappointing part were my fried eggs. I ordered over medium and they definitely came out over cooked. Temperature wise the eggs were nice and hot, but the rest of the food was almost room temperature. Service was so-so and we were charged for two coffees when we only had ordered one. It was fixed after we brought it to our server's attention. The strangest part was when we asked for to-go boxes, our server said they were out of small ones so she brought two small paper coffee cups to put our food in. It was fine for my leftovers but to think that my friend would slide her eggs Benedict leftovers (an entire half order) into a small coffee cup was really odd. I'm not from the area and I am not sure if I would come back. We had a great experience! The buffet options weren’t extensive compared to some others but the quality was top notch! Really appreciated the staff. This includes the hostess, server and cooks. Amiable, personable and attention to detail were all positive attributes. We had the breakfast buffet and all of the items that we had were of very high quality. Overpriced!! Service was pretty good. Food was nothing special and probably twice what it should have been. Excellent Mother's Day brunch. Great variety so everyone was happy. I didn't plan on having the prime rib but after my daughter raved about it I had to try for myself and it was hands down the tastiest and most tender prime rib I have ever been served. Wonderful selection options for the buffet. Love how everything is fresh!